Since joining Grand Prix motorcycle racing in 2006, the UK’s Bradley Smith has competed on Honda, Aprilia and Yamaha machinery. The 25-Oxford native piloted Honda and Aprilia machinery through his years in the former two-stroke 125cc classm(2006-2010), finishing a best of second overall in 2009 aboard the Aprilia RSA 125. Smith then raced Honda Tech 3 Mistral 610 four-stroke motorcycles in the 2011/2012 Moto2 championships before joining the premier MotoGP class in 2013 for Monster Tech3 Yamaha. To date, his best finish on the Tech3 Yamaha YZM-R1 was second at San Marino in 2015. Smith extended his Tech3 Yamaha contract through 2016, and finished eighth in the opening round at Qatar’s Losail International Circuit. Following these results, a huge announcement was made from KTM – the manufacturer that will join the five others in the premier class of MotoGP – Yamaha, Ducati, Honda, Suzuki and Aprilia. The Austria-based KTM announced it has signed Smith for the its debut in the 2017 and 2018 MotoGP seasons. This follows up KTM’s official unveil of its MotoGP project at the KTM-home track of Red Bull Ring in Spielberg. KTM has already successfully tested in Valencia with some high-caliber official test riders: Mika Kallio, Alex Hofmann and Randy de Puniet. Pit Beirer (Motorsport Director): “The MotoGP project is running exactly according to plan. Both the engineers at the factory and the test team are achieving highly professional work with two bikes and their test riders. 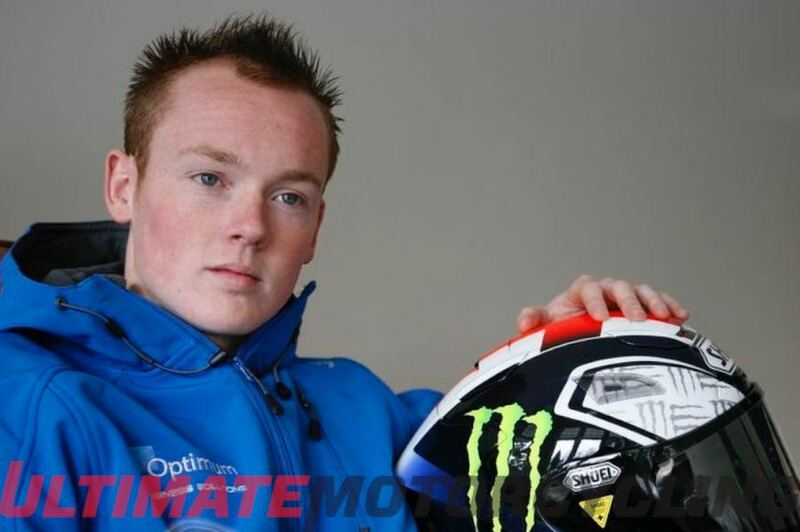 By signing Bradley Smith as factory rider for two years we can now take the next step in the long journey to MotoGP. As for Smith, except for his rookie season, he has continually been in the to-10 finishers over the last 10 years of his GP career. Previous article2016 Qatar Moto3 Results | Win Taken by 0.007!